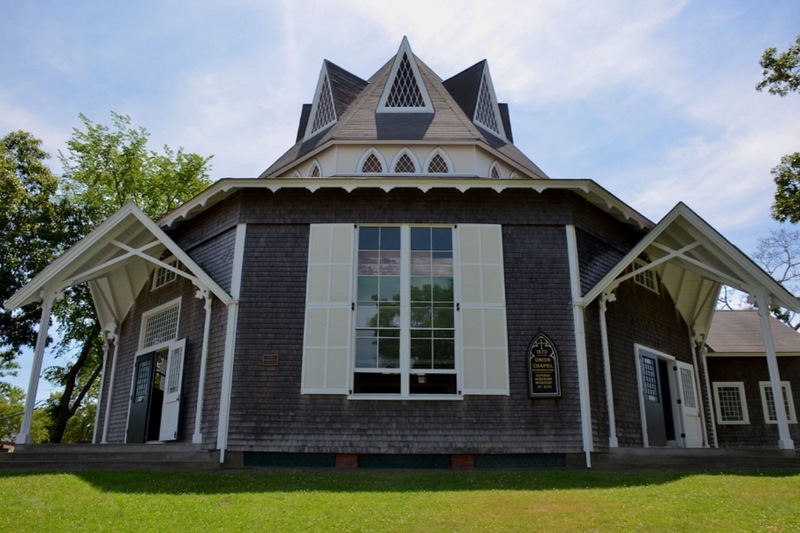 Union Chapel is an Interdenominational church that welcomes all islanders and island visitors. We host a series of inspirational preachers throughout the summer, who hail from all over the United States with diverse backgrounds, religions, and home places of worship. Our Sunday morning services, which start at 10 a.m. with an organ prelude at 9:40 a.m., will move you. They will remind you of the power of union, in every word and experience. They will provoke thought and refresh your spirituality. The organ at Union Chapel is in such disrepair that it needs to be rebuilt. A very experienced organist can at this point work around it’s faults and produce an acceptable sound but the fact is this organ is nearly 100 years old and failing. Failing to address the situation is not an option recognizing that the situation can at this point only get worse. 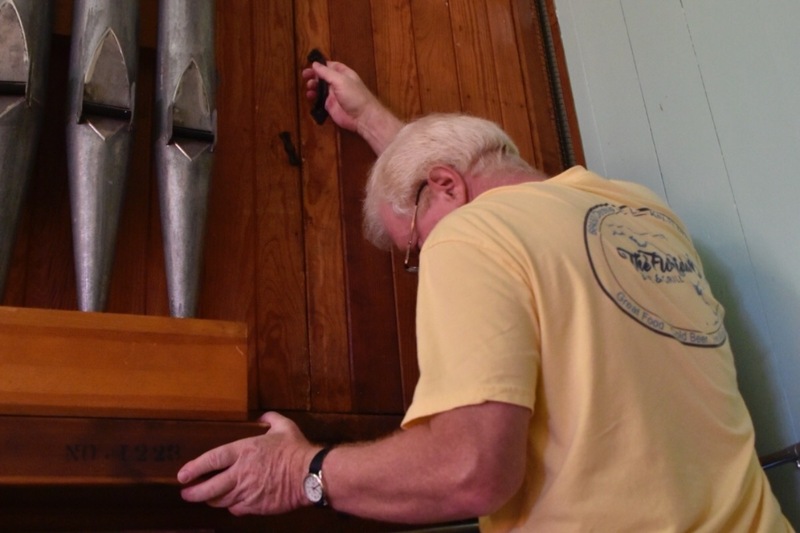 The organ has been repaired regularly and is limping along as a tired out of date antique. Organs of this generation were made of good quality and this one has therefore very well withstood the test of time. However, organ technology has advanced greatly and many organs of this age can be repaired by upgrading some of the technology in ways that protect the authenticity of the original instrument and the visual architecture and beauty of the period. Nearly all functional segments of the organ need attention. To produce good musical sound requires attentive special skills and in many cases still reduces the quality of output of the original organ capabilities. An example of performance failure occurs with what is called the swell function which is used to increase or decrease the volume of sound. 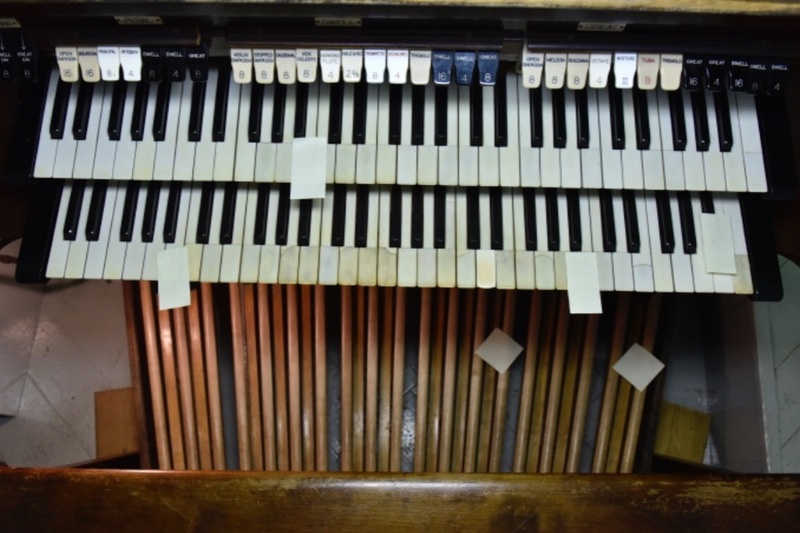 To be musically effective this feature should immediately respond to the organist’s touch but in the current state the swell response is delayed nearly 10 seconds making it musically ineffective. Over the years several of the keys and tabs on the manual have been replaced. While most of them function properly there is quite an array of shades of white and ivory color deterioration. 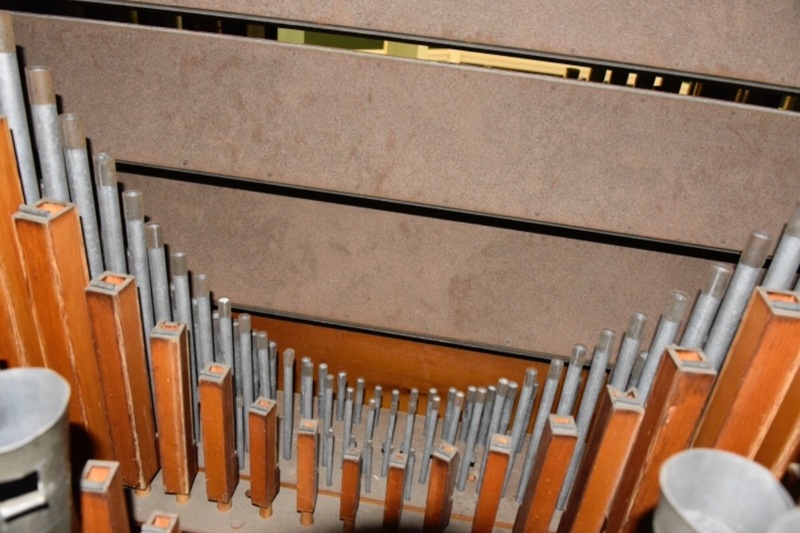 In order to continue to make great music and provide a warm musical welcome we are in need of an entire organ overhaul, but we cannot do it without your help. The organ needs to be rebuilt and renewed back to its former luster. Your tax deductible donation, whatever the amount, will go a long way in helping us continue to make great music! We would love to have this work completed to celebrate our 150th anniversary in 2020! Union Chapel broke ground in 1870, was completed in 1871 and held its first service in August of 1871. 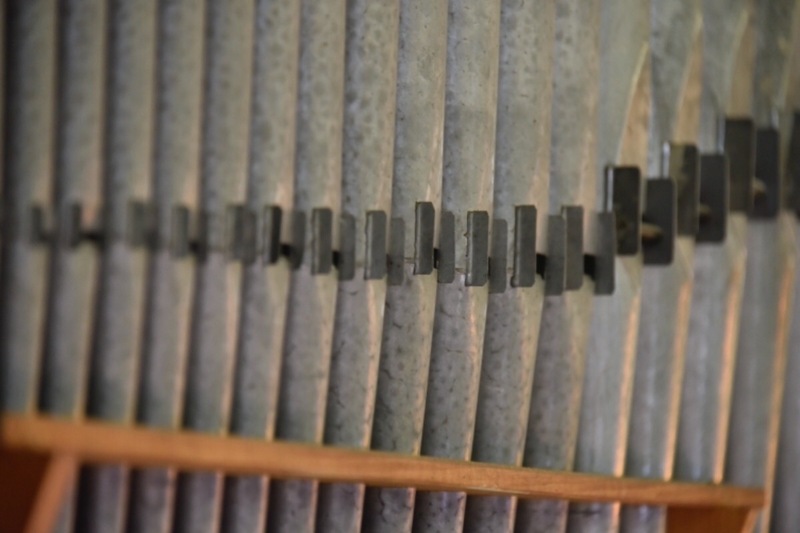 We look forward to celebrating the season of celebration, beginning August 2020, with a new organ to help usher in 150 years of interdenominational worship and commitment to the Vineyard community. To learn more about Union Chapel, click the link below! We thank you for your consideration and hope that you are blessed. We look forward to seeing many of you this summer for another amazing season of good word, and fellowship.